A person can run into unforeseen consequences when travelling to Canada with a DUI (Driving Under the Influence) or a DWI (Driving While Intoxicated). Such offenses can lead a person to become what is known as “inadmissible”, and can therefore prevent entry to Canada. A DUI or DWI can cause problems for people who are expected to travel to Canada, be it for a business meeting or to take part in a special event, such as a sport competition or a concert. In some cases, a DWI can be reduced to a DWAI (Driving While Abilities Impaired). Such a conviction is considered, in the state of New York, a traffic infraction rather than a misdemeanor, which leads many to not even consider it as a criminal offense. Yet, being convicted of a DWAI as opposed to a DWI or a DUI can still lead to inadmissibility, and prevent entry to Canada. The issue at hand is not the severity of the offense in the state where the conviction occurred, but rather what its most appropriate Canadian legislative equivalent will be. As such, a DUI, a DWI, and a DWAI will all lead to the same Canadian equivalent, which itself can prevent people from entering Canada. Can you still visit Canada if you have a DUI or a DWI? Consequently, people who need to enter Canada with a DUI or a DWI on their record can look at one of two possible options. They can apply for a temporary resident permit, which as the name implies, is a temporary measure. 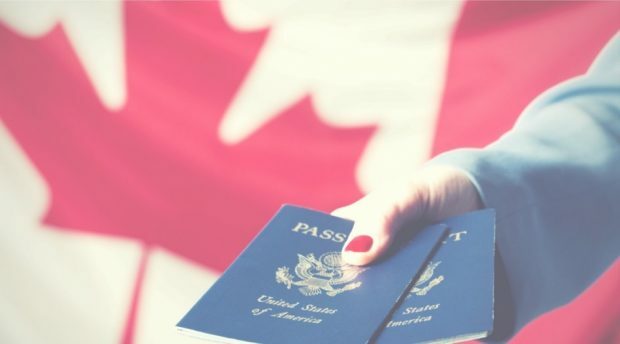 It will allow an applicant to enter Canada legally during its duration period. However, once the permit expires, the applicant becomes inadmissible once again. A more permanent solution would be to apply for criminal rehabilitation. If the application is approved, the applicant will no longer be considered inadmissible, and its effect is permanent, provided no new offense is committed. Next “Harlem’s In Living Color” Take Midtown!